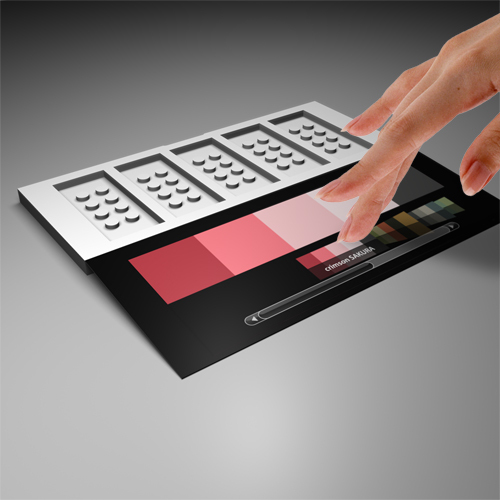 Adobe Kuler is a web-hosted application for generating color themes. 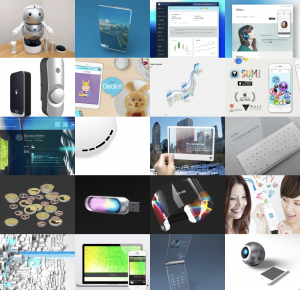 People create and share wonderful color themes, so you can browse and use thousands of themes from the Kuler community. 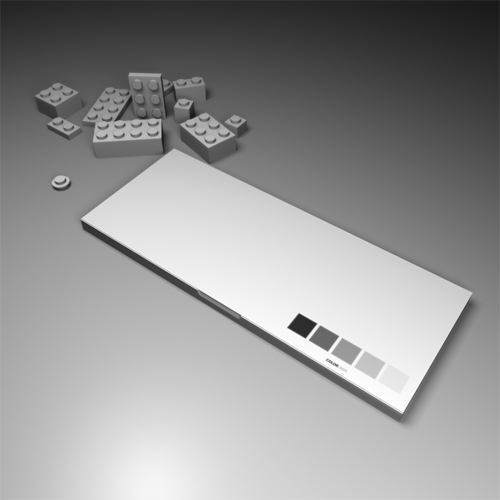 So wouldn’t it be great if you can pick one of the color themes for your LEGO blocks? This is genius! I have tons on LEGOs (don’t judge me :)) that I could use, but none of them match! I would totally buy this. Hey Mac, greetings from the kuler team. We love this! Drop me a line to get in touch. Wooooow, thank you so much, Sami!!! Sure, let’s get in touch!! It might work if the blocks could have a plastic skin that contains tiny sensors. Sort of like those that they are working on to make fabrics/clothing more information receptive. 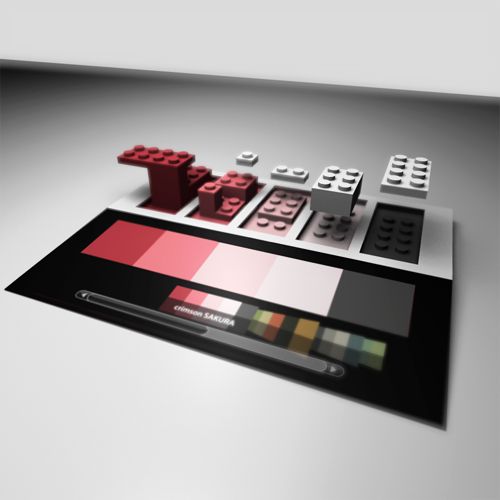 Therefore when they sync up with the lego pad they can download the colour information like a USB. 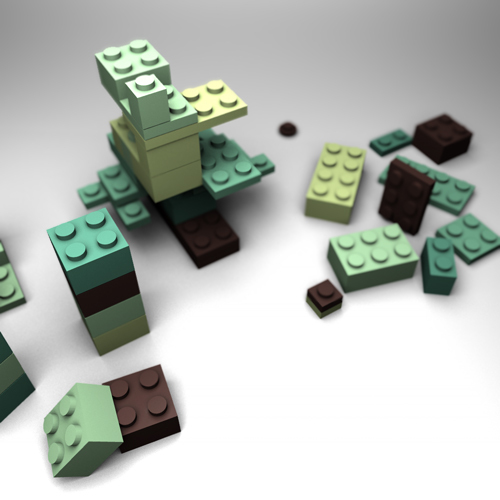 That cool LEGO blocks art. “Et si on pouvez changer la couleur de nos Lego à volonté ! 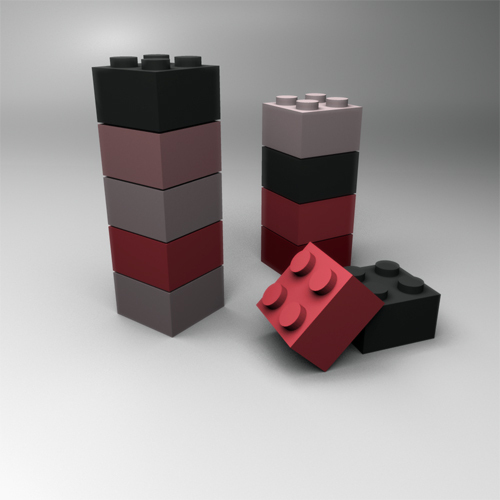 Et si on pouvez changer la couleur de nos Lego à volonté ! I hope this product can be launch ASAP. Or, we can order from internet by key in our favorit color. 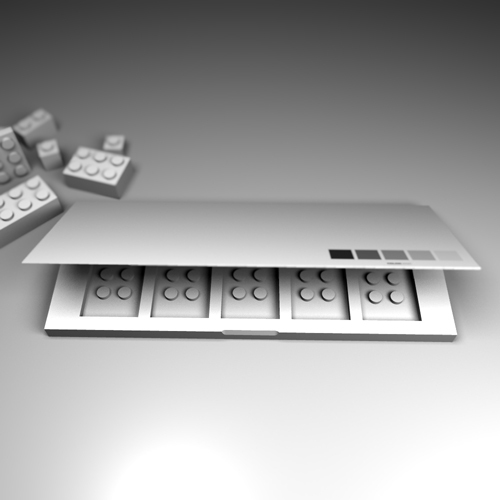 Have you cooporate with Lego Company yet? Po Hwa, thanks for your comment. I hope so, too, but there must be lots of technical issues to be solved first to make this happen. But I wanna see it on the shelf some day. Impressive, definitely wonderful material. This blog is basically awesome. I bookmarked it and definately will certainly return again. This is very nice and interesting post which I used to be awaiting for such a piece of writing and I had acquired some answers to my questions just for this post from this web-site. Thanks for sharing this level of detail. Being healthy to travel around the entire world. Possess a beach home near the water. Thus incredibly built until any individuals never have found elsewhere. Certainly, the themes hammered out right here! Holds and also the. Rather well executed!